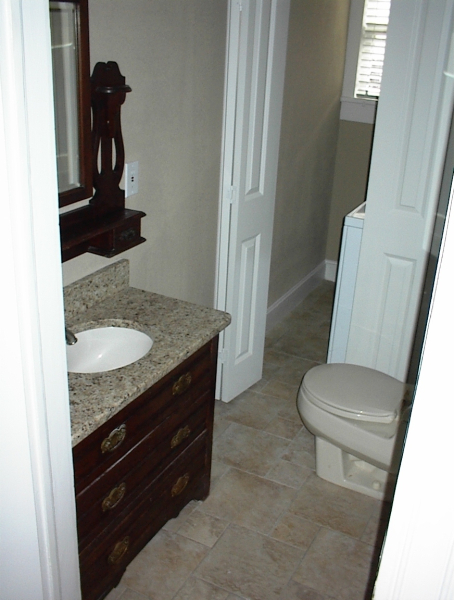 GoldMark Homes provides a variety of custom home building services and home remodeling services, including bath and kitchen remodeling. 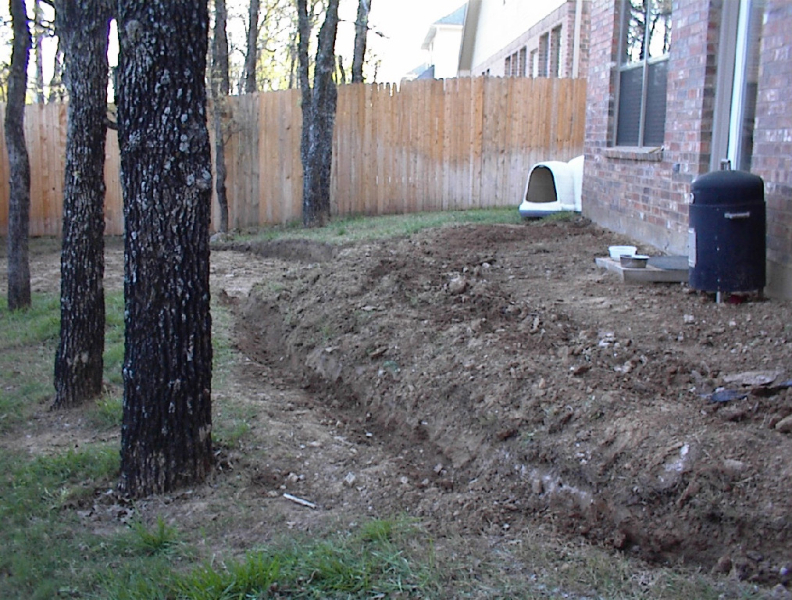 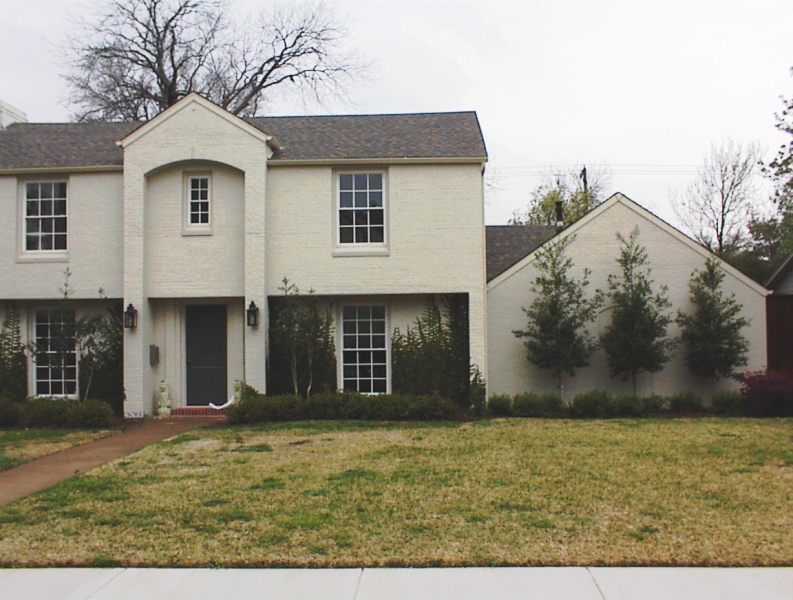 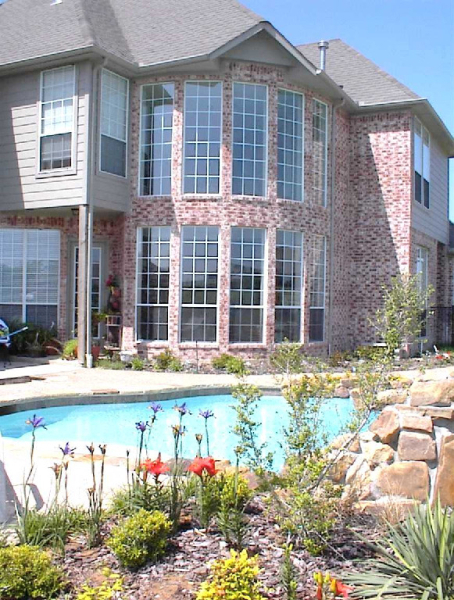 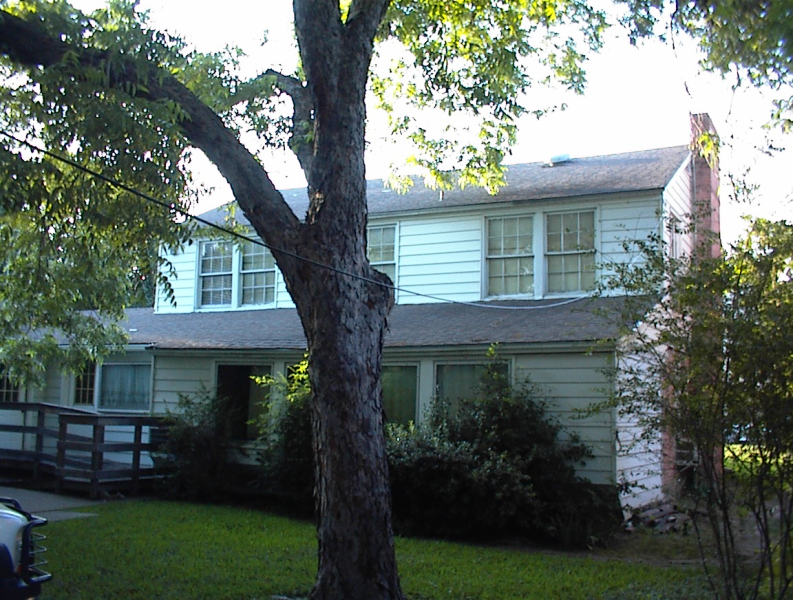 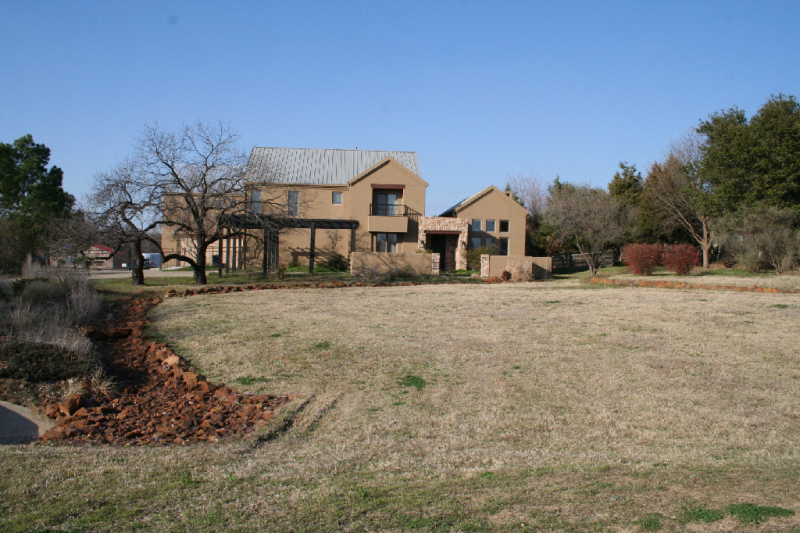 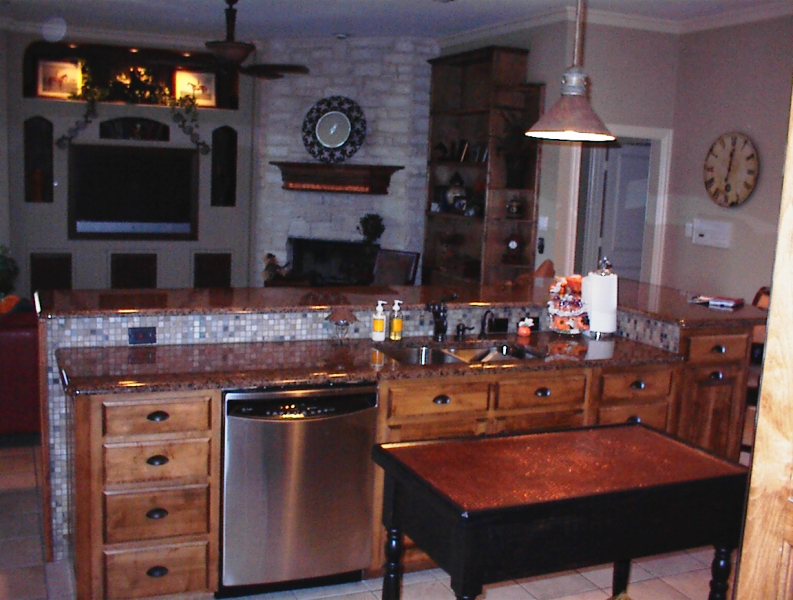 We attentively listen to our customers, which allows us to consistently deliver high quality work throughout the Dallas-Fort Worth area including Carrollton, Grapevine, Flower Mound, and Plano. 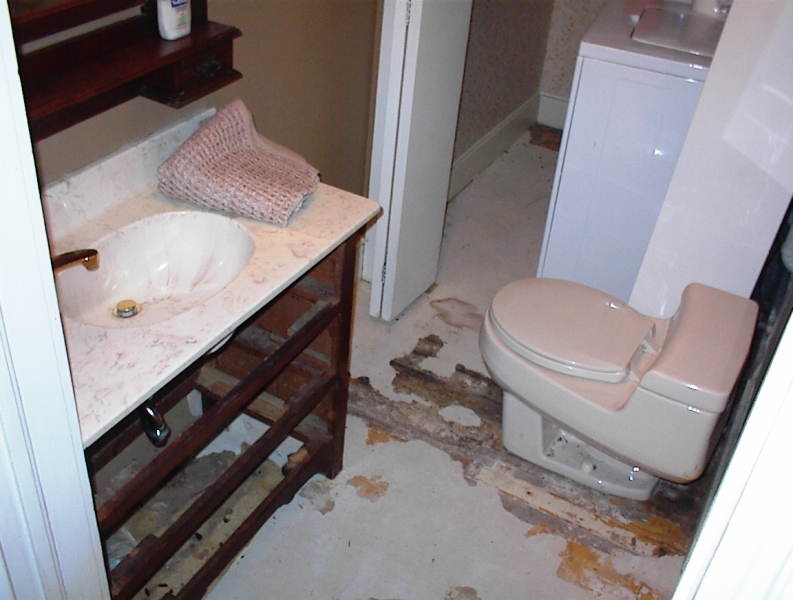 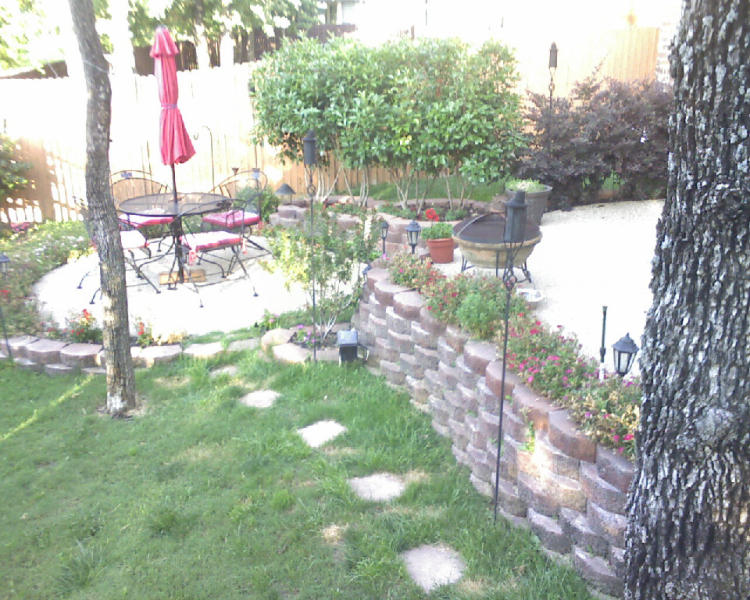 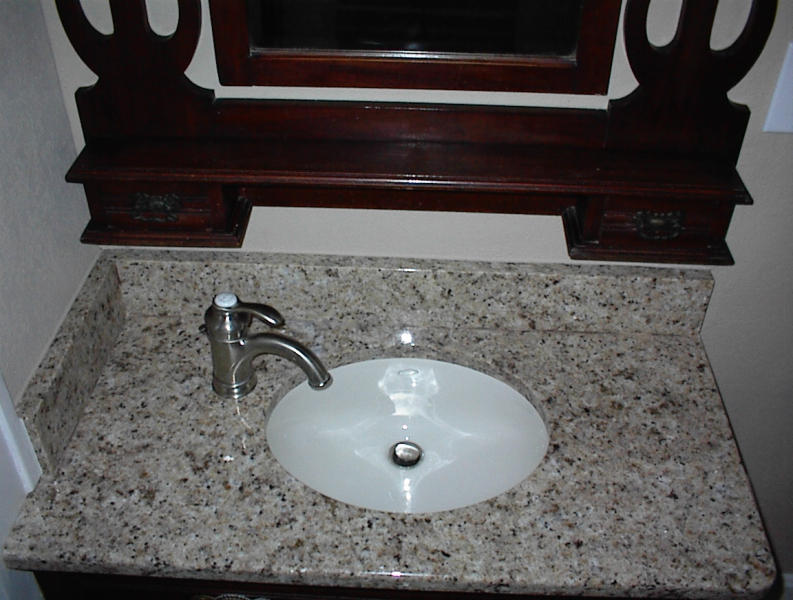 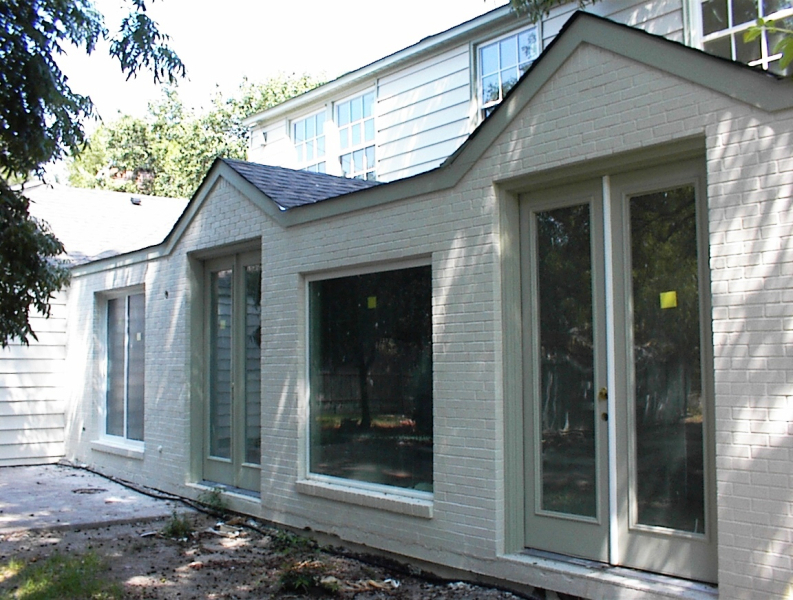 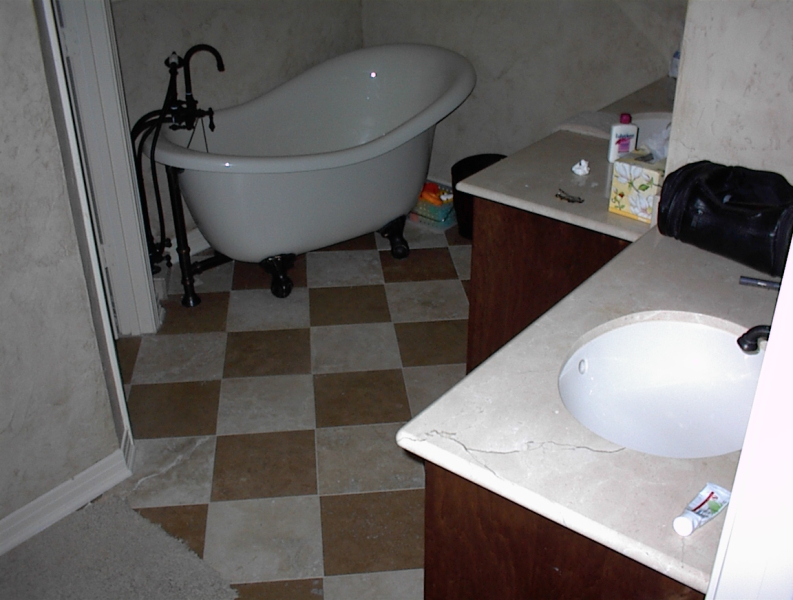 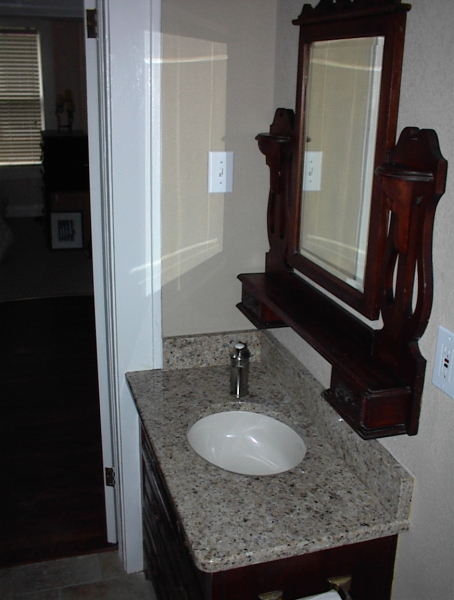 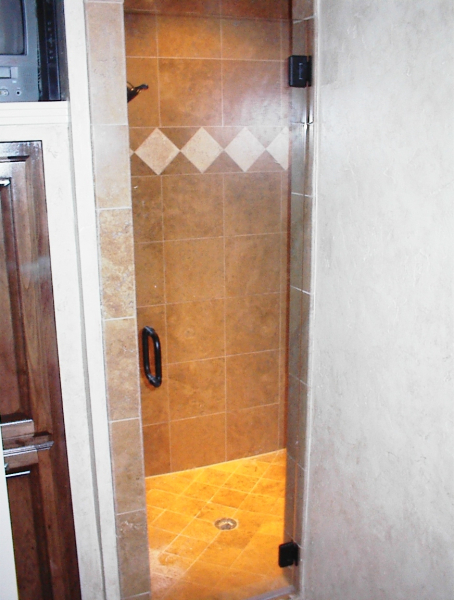 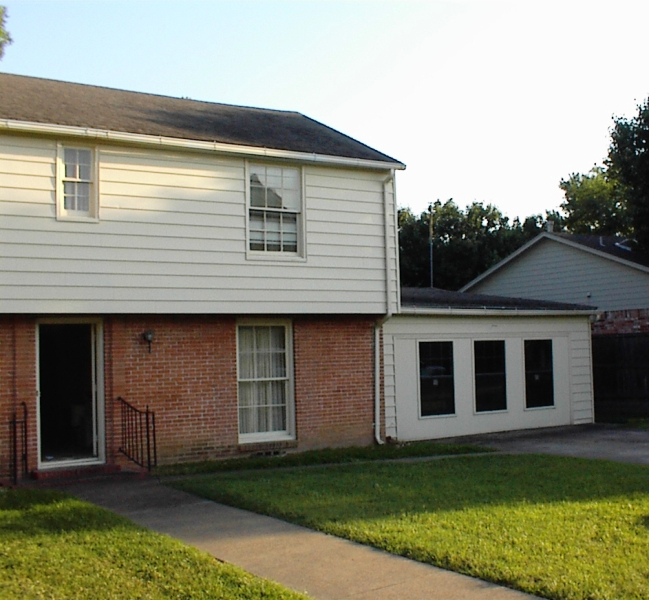 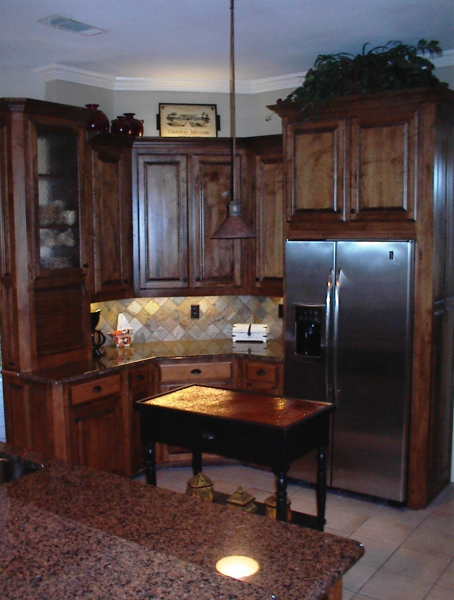 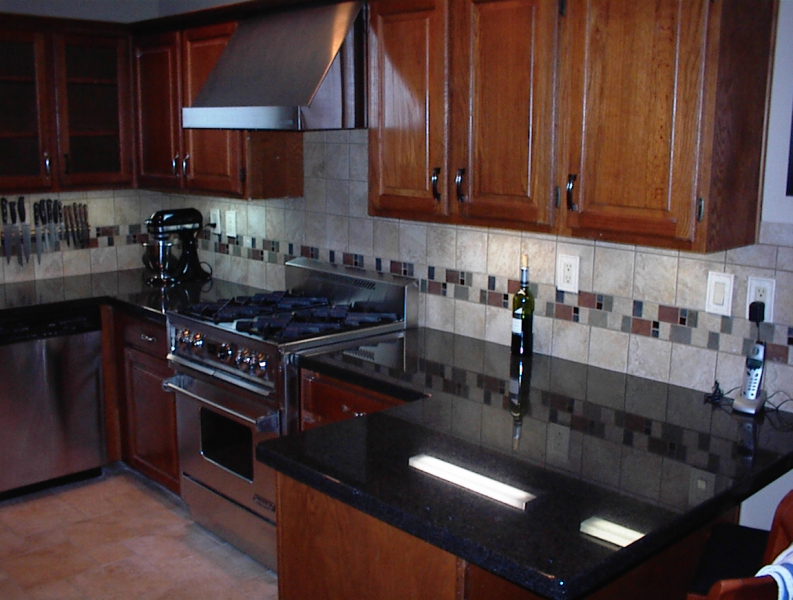 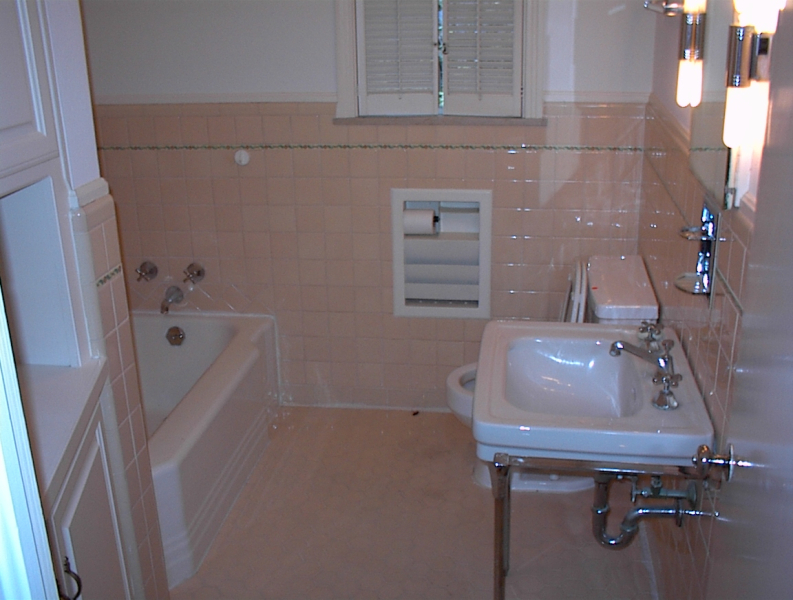 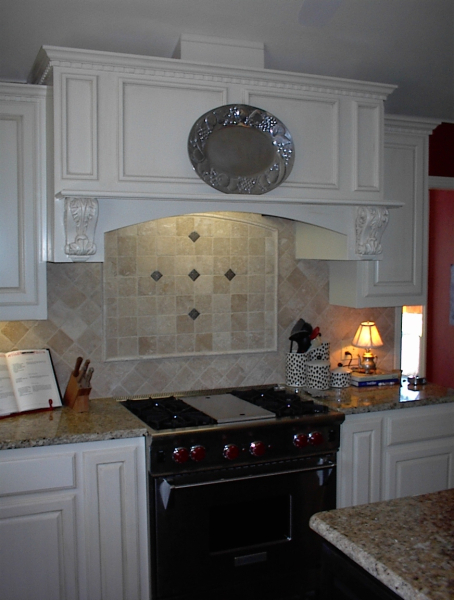 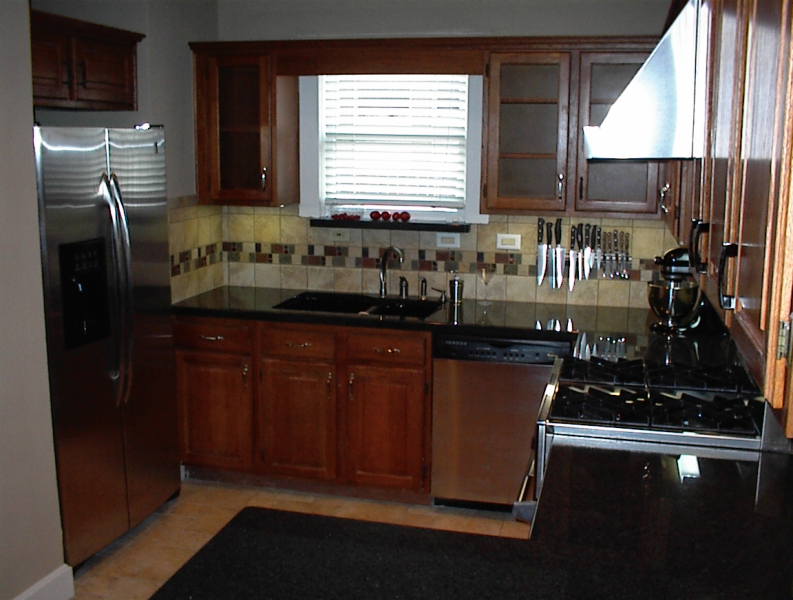 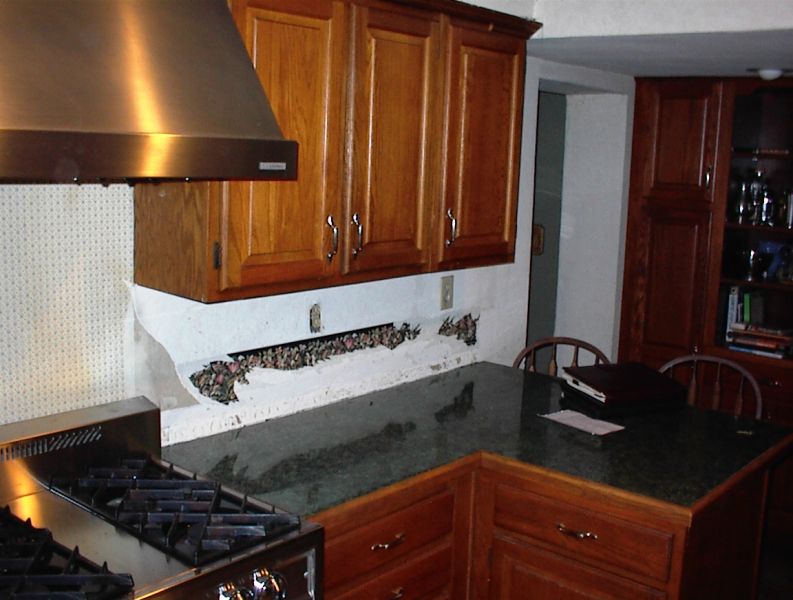 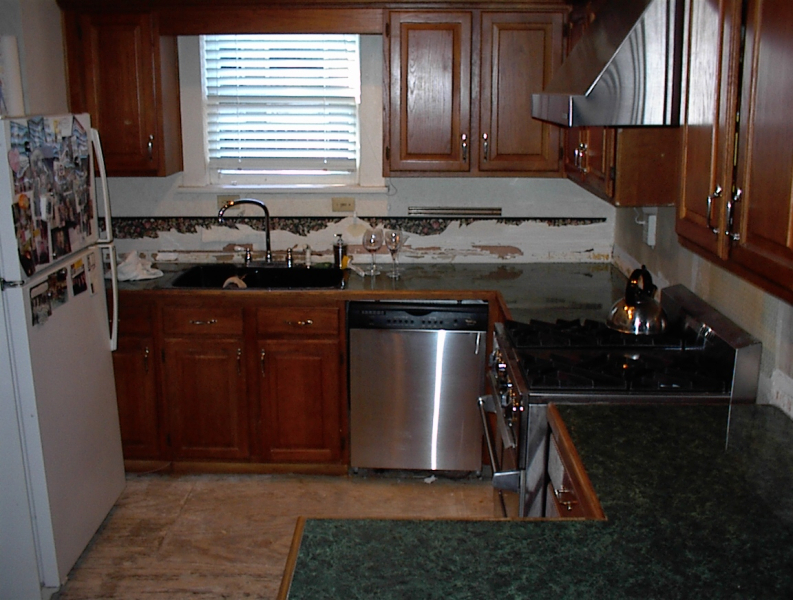 We have completed many beautiful interior and exterior remodeling projects. 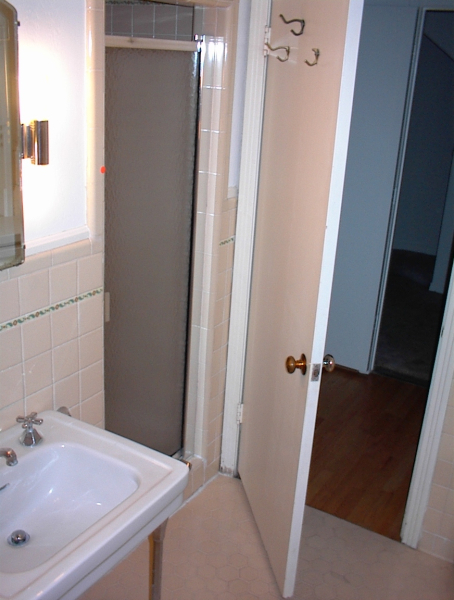 Below are some examples of some before and after pictures. 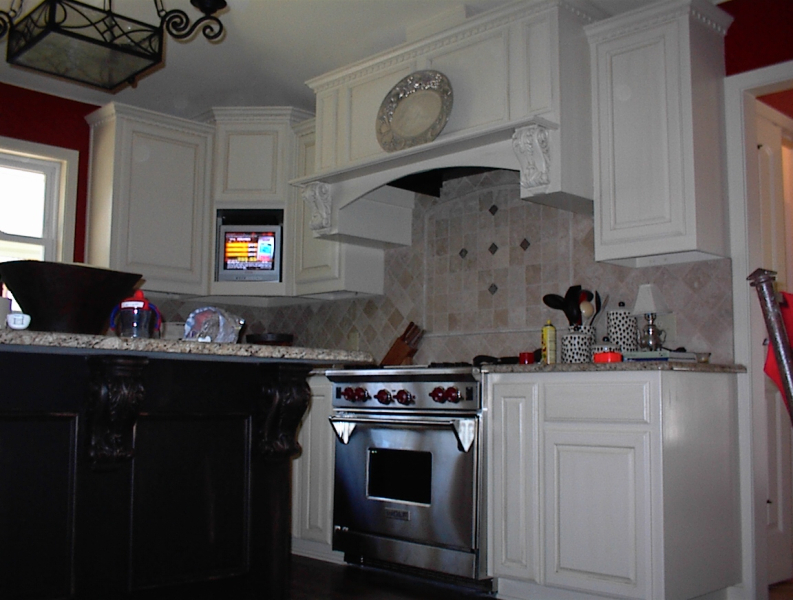 We invite you to see how we can transform your existing house into your dream home.